Daniel L. Barry LS, member is a 1973 graduate from Paul Smith’s College with an AAS degree in land surveying. 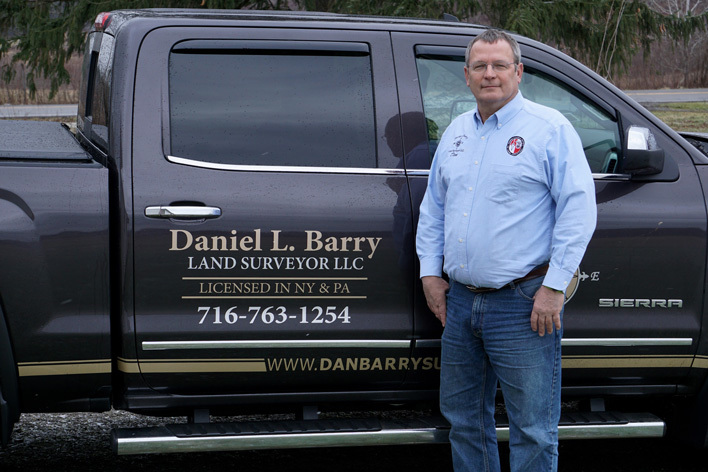 Daniel has been licensed as a Land Surveyor in New York in 1981 and licensed as a Land Surveyor in Pennsylvania in 1988. 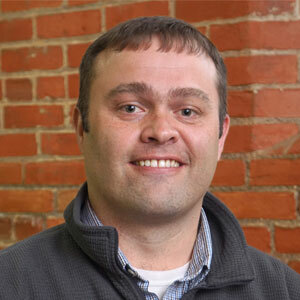 Scott attended The SUNY College of Technology at Alfred and obtained an Associates Degree in Surveying Engineering Technology in May of 2000. Scott obtained his License to Practice Land Surveying in the Commonwealth of Pennsylvania in 2013 and the State of New York in 2014.